Just some stuff the Knights are doing. Pray the Rosary w/ Knights and others at 8:30am and 10:30am on Sundays. (before and after the 9:00am Mass). 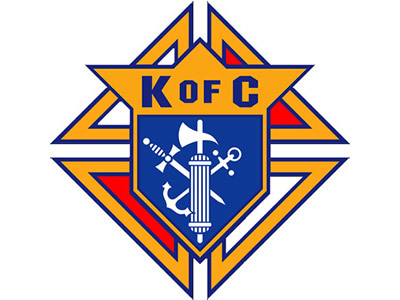 Join the KoC for several upcoming events including a 1950s Dinner Party, Council Officer Meeting, Admission Degree, and Seminarian Golf.